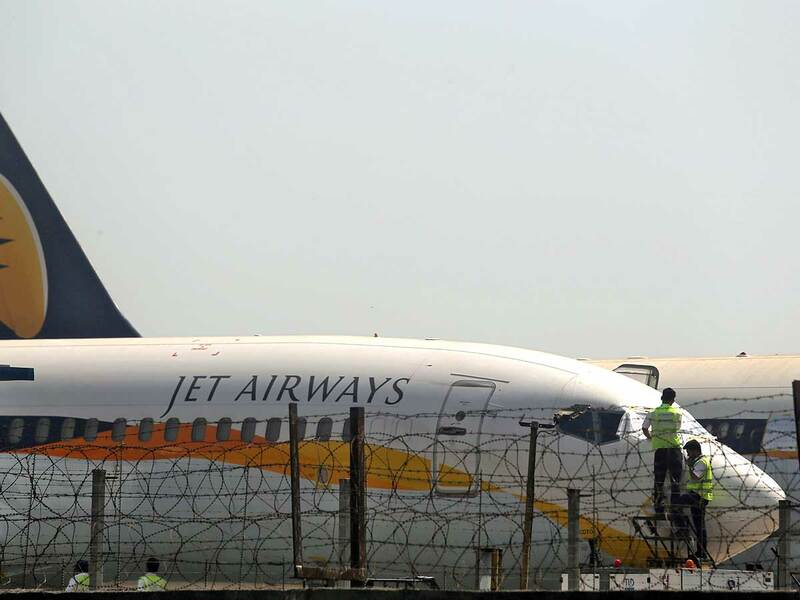 DELHI: Lessors to Jet Airways Ltd are planning to ask India's aviation regulator to de-register many more planes leased to the airline, three sources said, signalling a planned bailout of the debt-laden carrier is failing to assuage their concerns. About 100 of Jet's 119 mainly Boeing planes are leased by companies such as Avolon, GE Capital Aviation Services and AerCap Holdings. "The lessors are really hassled," said one of the sources, declining to be identified as the discussions were private. "Nobody wants to take risks." Jet, India's oldest private carrier now controlled by its lenders, did not respond to requests for comment. Jet's lenders, led by State Bank of India (SBI), last month agreed to bailout the airline in a complex deal that involved the banks taking a majority stake in the company, while they continue looking for a new investor, and providing a fresh loan of $218 million. "It's getting down to the wire. If nothing comes out by next week, I think it's done," said another source. After Kingfisher Airlines' disorderly collapse in 2012, India modified rules in line with the Cape Town convention, an international treaty that makes it easier for foreign lessors to repossess aircraft during payment defaults. In theory, lessors have the option to file a complaint with the DGCA, which in turn can cancel a plane's registration within five working days. But this is subject to some conditions such as clearing dues owed to airport operators, fuel vendors, tax authorities and other private entities.